There are very good reasons for the Weissach Development Centre (EZW) being guarded so strictly: here is the place where engineers puzzle over the technology of tomorrow and create the sports cars of the future. The development of design studies, so-called show cars, is particularly confidential. "Show cars are dreams that have come true", explains Michael Behr. "They transport a bold idea." He often knows the idea long before the others. 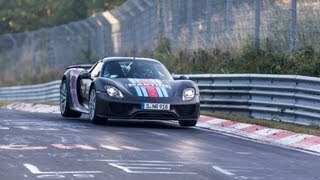 That's how it was with the 918 Spyder. In 2009, he belonged to the team made up of designers, experts for installation space – called package – plus other technical departments and mechanics who created the show car. The technical basis came into being on the q.t. in the racing department, shielded off from the rest of the EZW. All locks were replaced in the workshop for this. Only those involved had access to it. "Even the plant security people only got one single key, shrink-wrapped, for an absolute emergency", reminisces the 53-year-old Behr, who joined the company in 1999. 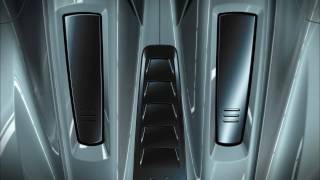 Behind locked doors, the experts work under intense pressure on Porsche design studies. They often don't have more than a few months' time. Development in fast forward. A design and product idea takes its shape in a technical description and a project outline. Whereupon a vehicle dimension concept is made, which fixes width and height of the vehicle, for example, and is binding for every engineer. Based on this, the technicians responsible for the package and the designers begin with their sketches and drawings. "Show cars are creatures of the studio", says Behr. Which means: how they look has top priority. The designers can do what they want without constraints, exaggerating features, ignoring restrictive legal requirements. The studies are created to draw attention at international trade fairs and make the visitors dream. In order to save time and expenses, Porsche relies on digital tools for development. One advantage: all those involved can work on a vehicle at the same time. 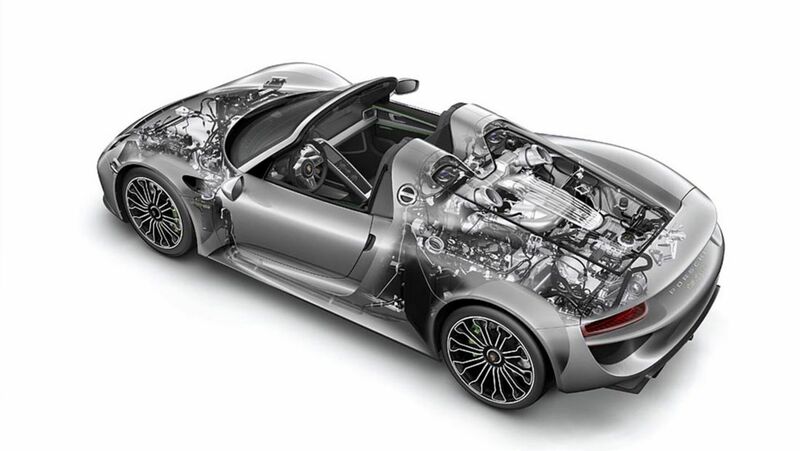 "Simultaneous engineering" takes place in the Porsche Digital Mock-Up (PDMU), a database for computer-aided design (CAD). An initial – empty at first – virtual image of the vehicle is created there, which is equipped at the computer with individual components such as engine or drivetrain. The installation space has to be used efficiently. Credo: a component cannot be where there is another component already. And what if a "duplicate configuration" pops up nonetheless? Unlike the prototypes, the show cars do not undergo any package checks at the end. Then the workshop fits the components to the design made and ripostes tongue in cheek: "…it fit right in the CAD." This catchword is to be found, by the way, as a sticker on every current show car of Porsche. Well hidden, of course. It's no big deal to dispense completely with real cars in development. Instead, digital and real tools continue to be combined as intelligently as possible. How does a sports car feel and sound? How does it move on the street? That is something you – and the customer too, later – have to feel with all five senses. The public sensed what potential the concept car of the 918 Spyder had at the Geneva International Motor Show in 2009. Today, the plug-in hybrid car is on the road throughout the world. What super sports car will be doing its laps there in the future is still a top secret today. Maybe somebody at Weissach already has an idea?